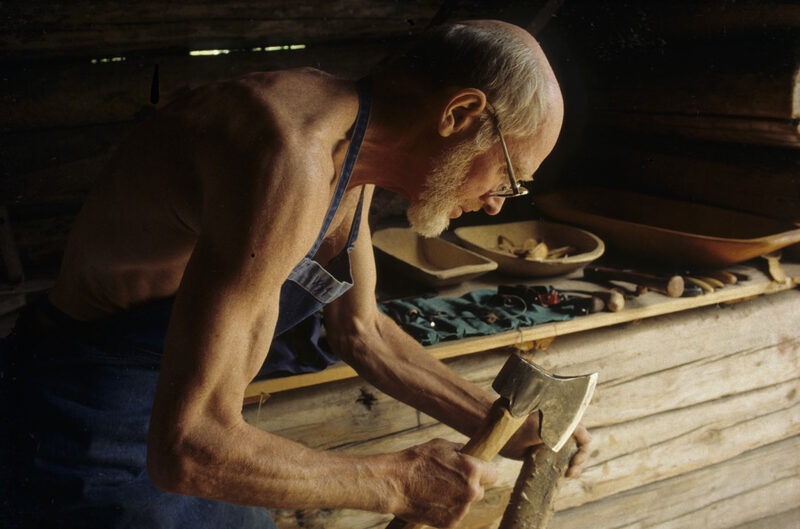 This infomentary documents the life and work of Swedish master craftsman Wille Sundqvist, whose extensive knowledge, skills and abilities as a teacher have played a key role in keeping traditional Swedish woodworking alive and thriving. In addition to serving as an important historical record, this film will resonate with anyone who finds inspiration in the use of traditional skills, natural materials, and simple tools to form beautiful, lasting, utility objects.. This film was produced with support from The National Swedish Handcraft Counsil. Kickstart backers. Special backers: Adrian & Joanne Lloyd and Kjell Erden. Private donation: John and Jodene Anderson, Erik Buchakian, Peter Lamb and Faith Harrington in honor of Bill Coperthwaite, Phil Teeter. Warm thanks to: Erik Buchakian, Drew Langsner, Dell Stubbs, Wille and Gunnel Sundqvist, Paul Linden, Peter Follansbee.